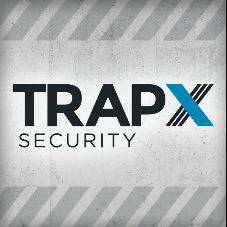 TrapX Security is a leader in deception based cyber security defense. Our solutions detect and defend against zero-day and advanced attacks in real time. The TrapX Security customer base includes Global 2000 commercial and government customers.